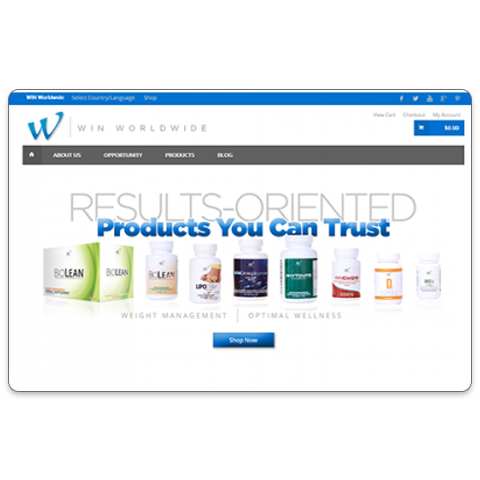 WIN Worldwide is one of the top companies doing business in North America and Europe. WIN hired us to design their digital marketing strategy to help automate their sales and marketing promotions. 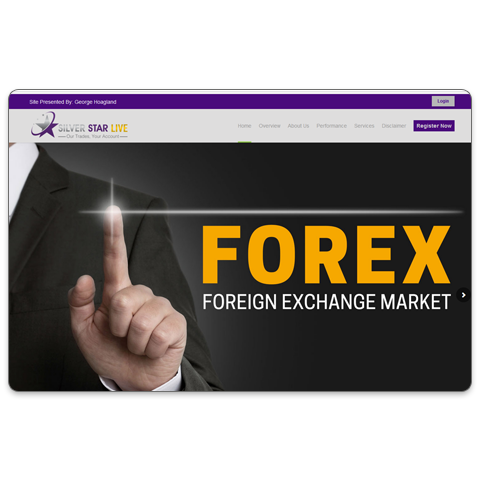 AI Global Markets is the fastest growing Forex Trading software company in the United States, and is already launching in over 10 countries worldwide. They hired us to run their entire software platform and program. ServCity is a brand new mobile services app about to take the home services industry by storm. 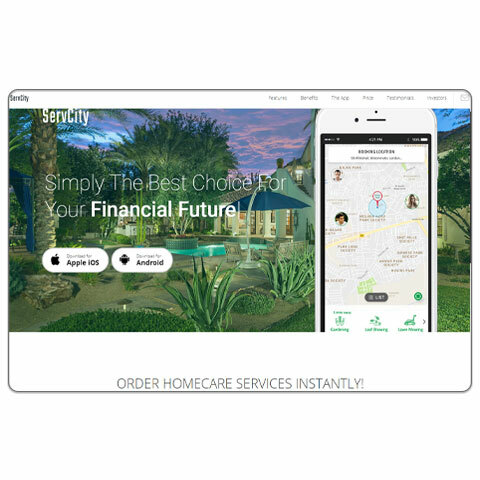 Being described as the “Uber of home services”, we are developing the entire mobile and software solution for this amazing new start-up. 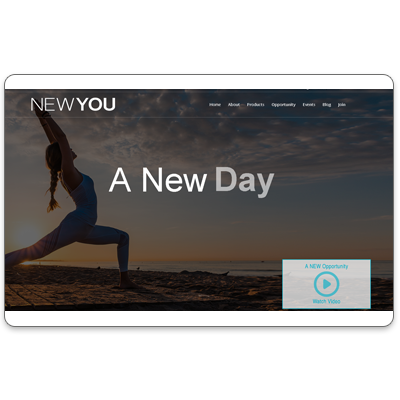 NewYou is a premier distributor of holistic CBD nutritional technologies, formulated to derive the wellness benefits of CBD oil, as documented in the latest industry research. They hired us to run their entire software platform and program. My Fun Life was one of the leading affiliate-based travel portals online. We developed their entire back-end software platform to help them spread their message of, well, fun! 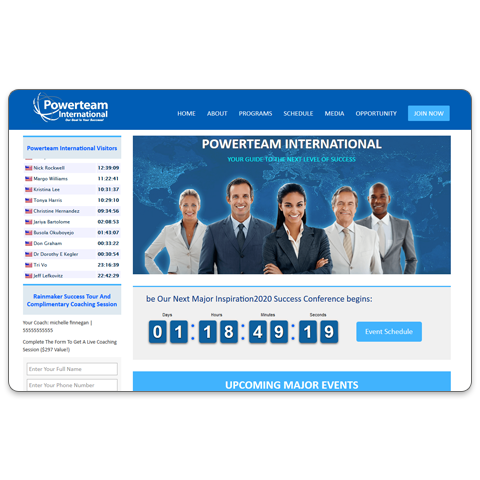 Bill Walsh is one of the leading small business success coaches and founder of Ipowerteam. He hired us to develop a platform that would combine his many different web offerings into one place, making it easier for his Affiliates to refer new business. 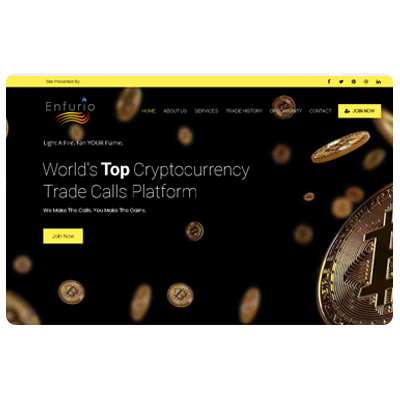 Enfurio was founded by a pioneer in the cryptocurrency trading industry. He hired us to develop the entire software platform to run his bitcoin and cryptocurrency trading educational tutorials for thousands of members. 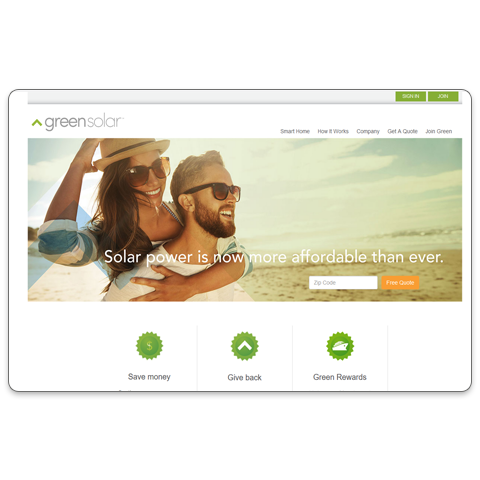 Green Solar is one of the more exciting new solar companies, bringing solar energy directly to home consumers. They hired us to develop their entire back-end software platform. BrickPopper is an invention start-up launched several years ago, introducing a new and fun method to separate Lego blocks. We were hired by the inventor to help design a referral marketing system. 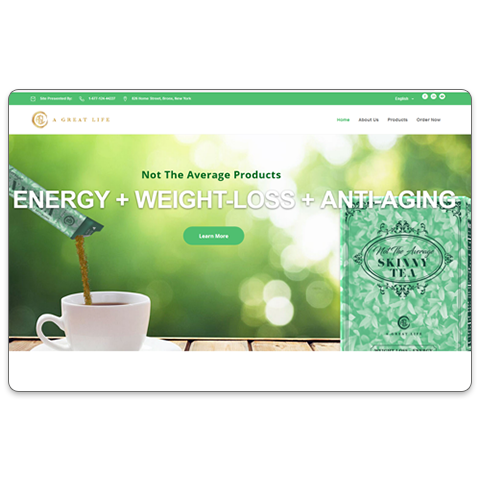 Avisae is one of the fastest growing nutritional companies in direct sales. 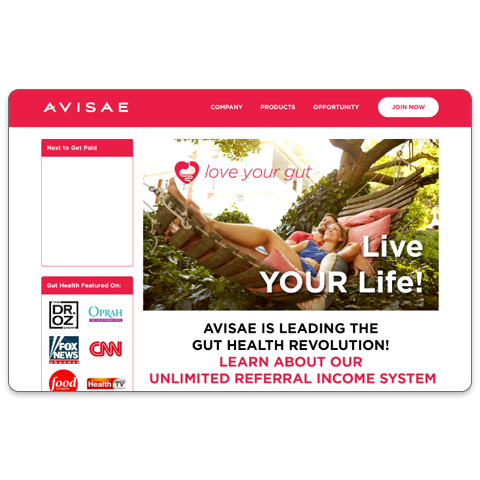 Their special brand of “gut health” products are changing the industry. They hired us to develop a custom digital marketing system for their thousands of affiliates. 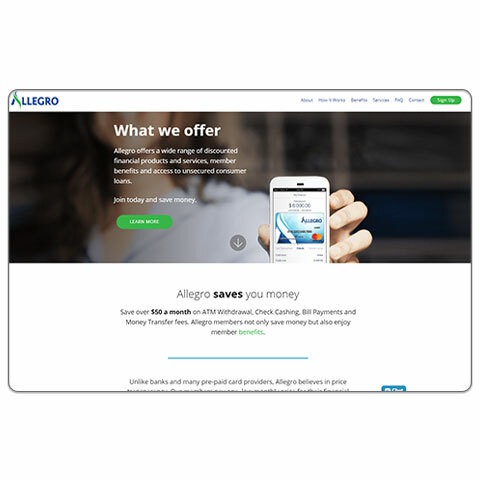 Allegro Global is the world’s first Wall St. financial services firm launching an amazing portfolio of mobile banking and financial services via a social selling business model. We run their software and integrated app solution. A Great Life is an exciting new functional beverage company, capitalizing on the billion-dollar coffee market. Great Life hired us to develop their compensation plan, software engine, and digital marketing system.